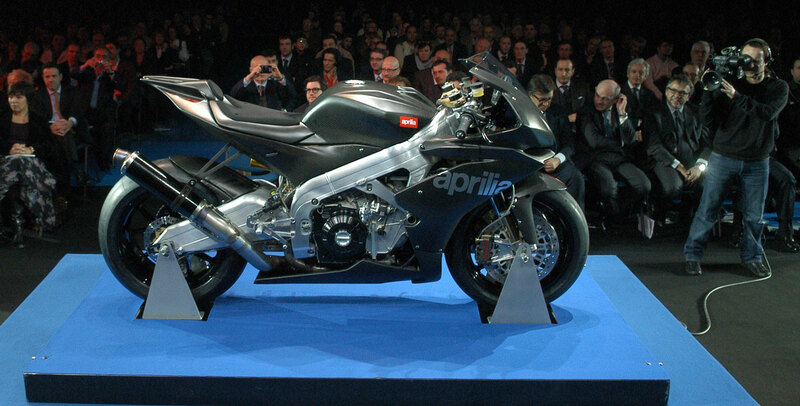 Here are images of the new Aprilia RSV 4 Race Machine, unveiled during the Piaggio Group Convention in Milan. 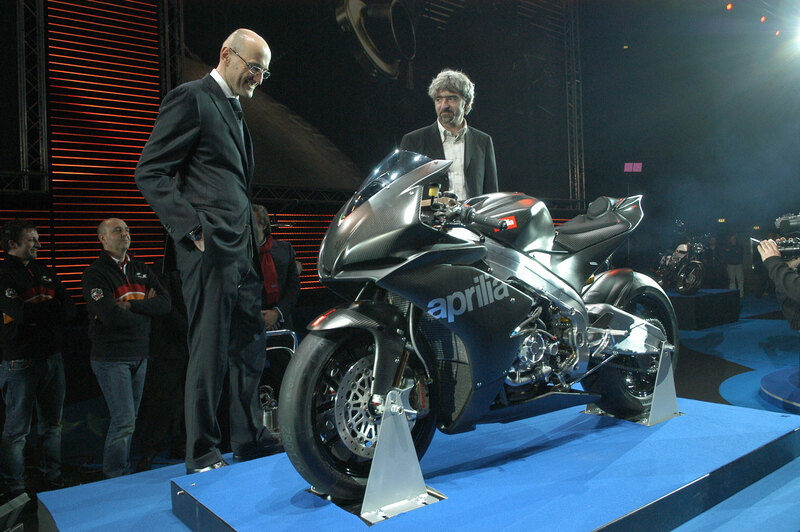 Pictured with the RSV 4 are Aprilia CEO Mr. LeoFrancesco Mercanti (left), and Luigi Dall’Igna (right), the head of Aprilia racing Technical Department. The Aprilia RSV 4 is driven by the most revolutionary and powerful engine ever built by Aprilia. A four-cylinder one litre 65° V engine - a layout making it unique among all the world's production engines - in which the most sophisticated engine engineering is combined with top quality materials and the most advanced electronic control technology. 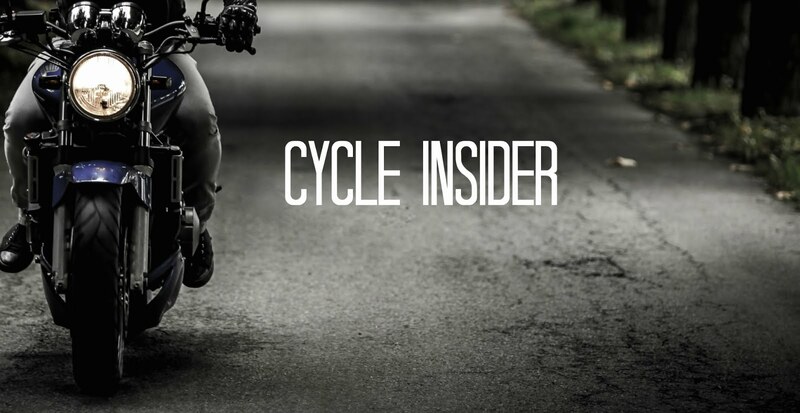 The Aprilia engine in fact uses integral ride-by-wire technology, opening up new frontiers in managing such a powerful engine, with almost infinite possibilities for controlling power output and traction.